Glenn Beck: God Killed Antonin Scalia In Order To Make Sure Ted Cruz Becomes President [VIDEO] - Joe.My.God. Glenn Beck was on the road today and unable to host his radio program, but he did find time to call in and offer his theory about why God allowed Supreme Court justice Antonin Scalia to die so close to the next presidential election. 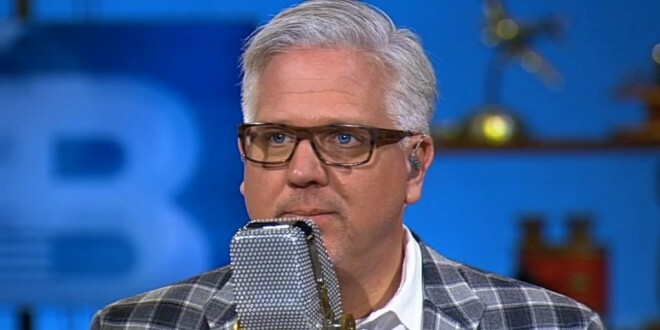 After Beck’s co-host Pat Gray wondered why God simply didn’t allow Scalia to live until after the election, Beck called in to assert that God had allowed Scalia to die at this time in an effort to wake up America up to the fact that his nation is on the verge of totally losing its liberty unless it elects Ted Cruz as president. Recalling how he had been scheduled to campaign for Mitt Romney just before the 2012 election only to be thwarted by Hurricane Sandy, which he took as a sign from God, Beck said that Scalia’s death was likewise all part of God’s plan.